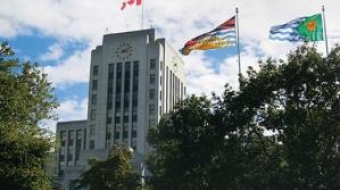 Followed by a cheer of approval and a long, hearty applause, Vancouver city council adopted the Greenest City Action Plan, Thursday, a plan to make Vancouver the "greenest city in the world" by 2020. Deputy City Manager Sadhu Johnston presented a bold, some would say radical, road map to becoming the "greenest city" in the world by 2020. Today councillors will vote to adopt it, or not. 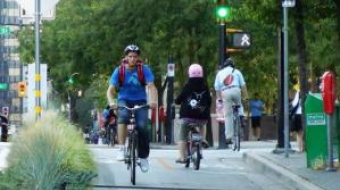 Deputy City Manager Sadhu Johnston said the Greenest City Action Plan is divided into three themes and is one of the most ambitious in the world. 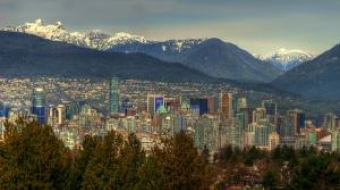 Vancouver ranks second in an Economist Intelligence Unit green city index that compares the environmental performance of 27 major U.S. and Canadian cities. 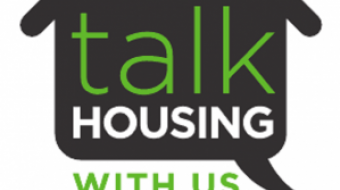 The city's "Talk Housing with Us" project kicks off Thursday with the "Renter's Roundtable." 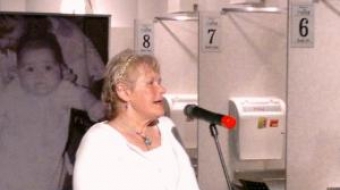 Register as soon as you can at talkvancouver.com to participate.